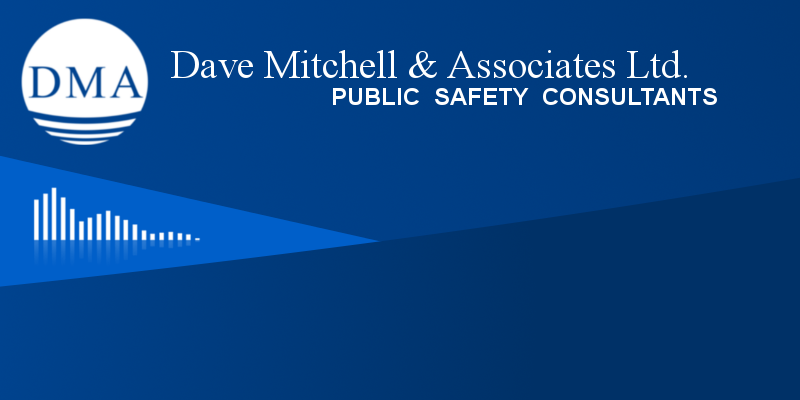 Dave Mitchell & Associates Ltd. offers consulting services for all aspects of public safety operations. Our client list includes fire departments and governments at the provinical, territorial, regional and municipal levels in British Columbia, Alberta, Manitoba, Ontario, the Yukon and Northwest Territories. For a list of our current and previous clients click here. 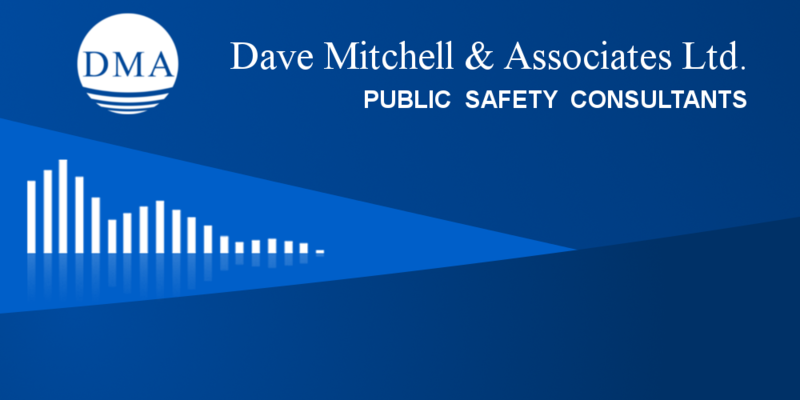 ©2019 Dave Mitchell & Associates Ltd.